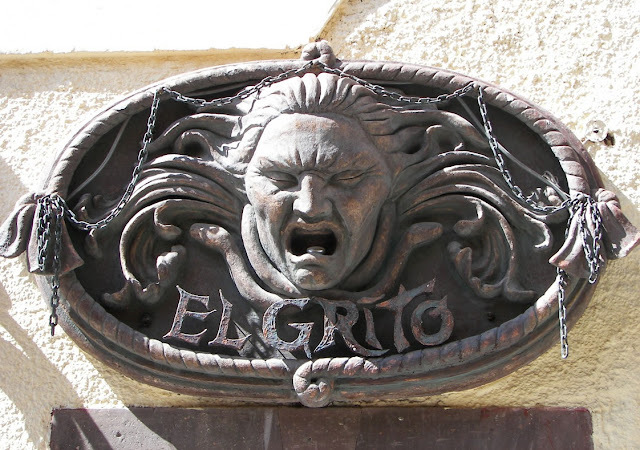 On the night of September 15th, on the eve of Mexican Independence, officials lead citizens who gather in town squares throughout Mexico in a call and response that is familiarly known as El Grito — The Cry. The Cry of Independence first rang out in Dolores, Guanajuato by the catholic priest Miguel Hidalgo y Costilla on September 16, 1810. Hidalgo, flanked by Ignacio Allende and Juan Aldama encouraged the assembled villagers to revolt against colonial rule. Wow! My friend and I were just discussing Mexican & latin american independence this past sunday at church. I am going to pass this on to him. Thank you for this post.